Our mission is to help establish breweries with a complete commitment to quality, promote excellence throughout the brewing process, assist brewers in producing beers of the highest possible standard and train brewers to achieve their full potential. In the last forty years, we have seen the emergence of almost 2,000 small independent breweries, with more coming on stream every year as the demand for well-crafted beers with greater depth and dimension of flavour grows. These breweries, and indeed their brewers, start up with great passion and enthusiasm, but often demonstrate little in the way of skill or expertise, when it comes to brewing consistently good beer. David started his consultancy service in 1988, offering advice and technical support to these rapidly emerging independent brewers. Brewing Services Ltd was born. Brewing Services has worked with over 200 breweries both in the UK and abroad. The goal is to provide ongoing technical support to help brewers consistently produce the best beer possible, in tandem with training, to further develop each brewer’s potential. This includes The Fundamentals of Mini-Brewing, a four-day residential training course which covers the basics of good brewing practice, with participants gaining greater insight into the art, science and craft of brewing. David has worked with over 200 breweries to date. He began his brewing career in 1976 at Samuel Smith's Brewery in Tadcaster, North Yorkshire; first as a Production Brewer and then as Quality Control Brewer. He started his own brewing consultancy in 1988 to provide technical help and QC services for the emerging small brewing sector. He became a Diploma-qualified member of the Institute of Brewing and Distilling in 1978 and elected a Fellow of the Institute in October 1999. Now a lifetime member, he is a committee member of the IBD Great Northern Section. 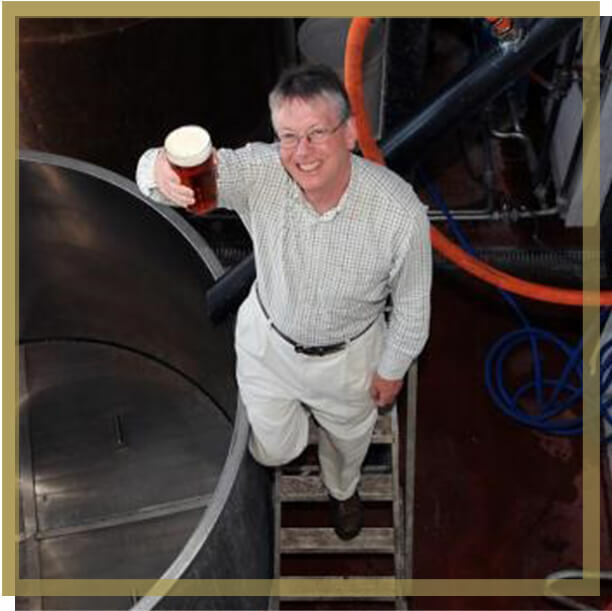 He joined the Society of Independent Brewers (SIBA), in 1988 and has served as their technical director and trustee. Rob entered the brewing industry following a Master’s Degree in Biology and is a Diploma-qualified member of the Institute of Brewing & Distilling. He gained practical experience of traditional cask ale brewing as Assistant Brewer at Dartmoor Brewery before becoming Second Brewer at Freedom Brewery, one of the pioneers of craft lager in the UK. He then spent three years as QA Brewer at the Meantime Brewing Company, at the time London’s second largest brewery and the largest craft brewer in the UK, before joining Brewing Services in 2015. 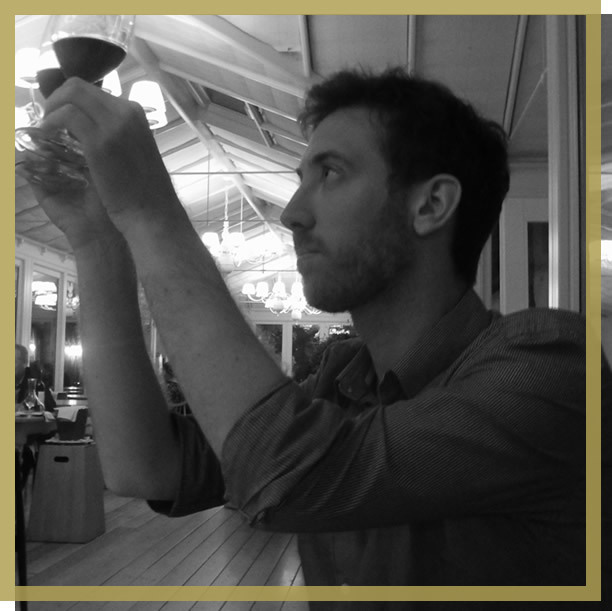 Rob is based in the south of England and is a member of the Southern Section of the Institute of Brewing and Distilling. Brewing Services Ltd is an Associate Member of the Society of Independent Brewers (SIBA) since 1988.